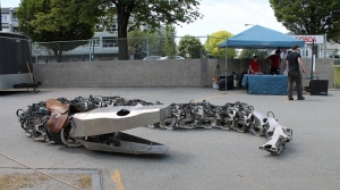 The fourth annual Vancouver Mini Maker Faire takes over the PNE Forum this weekend. 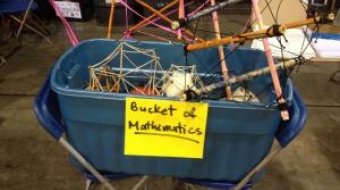 A bucket of mathematics is just one of the many treasures to be found at Vancouver's second annual Mini Maker Faire. The Faire takes place June 23 and June 24 at the PNE.